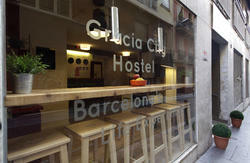 Ona Passeig de Gracia Hostel is a new, spacious, and comfortable hostel located on Passeig de Gracia, right in the heart of Barcelona. 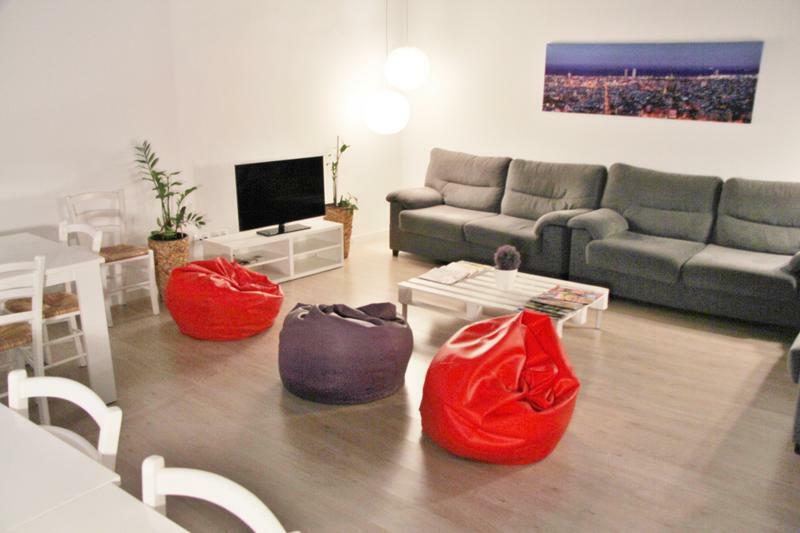 Our property is minutes away from the majority of Barcelona\'s main tourist attractions. Ona Passeig de Gracia Hostel offers comfortable, spacious, and bright rooms with shared common spaces (living room, kitchen, computer room). 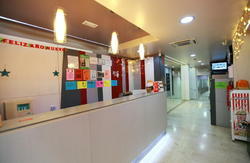 Free Wi-Fi, friendly staff, relaxed and fun atmosphere and 24 hours\' reception. 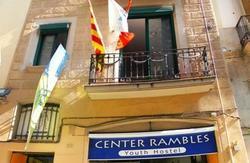 If you are looking for a modern hostel that is convenient, brand new, clean, safe, quiet and with very competitive prices, Ona Passeig de Gracia Hostel is your place to enjoy after a day in Barcelona. City Taxes not included (0.75 Eur per person/night up to 7 nights). Towels for rent (1 Eur). From the airport you can get, with the Aerobus, to Plaza Catalunya (last stop), walk two streets towards paseig de Gracia to Consell de Cent and turning into the corner you will find the Hostel (Consell de Cent 355, First floor), or take the train and get off at Passeig de Gracia station, in front of the Casa Batllo, and walk 80 meters to Calle Consell de Cent. From Sants Train station, we recommend you take the subway Line 5 (blue) and get off at the stop Diagonal, Passeig de Gracia exit, walk down this walk three blocks and turn left on Consell de Cent.